What Is Lycopene Skin Care? Lycopene Skin Care is a line of natural, organic products aimed to hydrate, renew, and protect your face from damage. 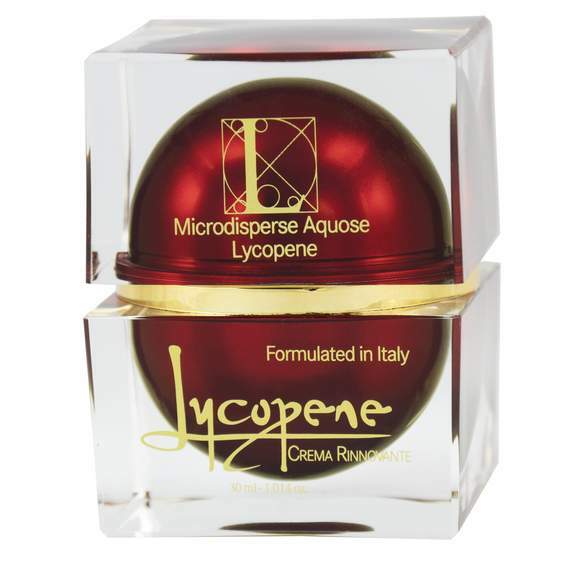 Each Lycopene product is infused with micro-dispersed aquose lycopene, a powerful antioxidant extracted from Italian tomatoes, and other botanical ingredients that can reduce signs of aging and moisturize your skin. Dr. Pollack offers all Lycopene home-care products to help you achieve your aesthetic facial goals. Containing powerful lycopene and astaxanthin antioxidants as well as 19 natural botanical oils, Lycopene Crema Rinnovante is a moisturizing cream that hydrates your skin for a more healthy and youthful glow. This perfecting cream uses natural ingredients to nourish the skin as well as reduce skin damage and pigmentation that has developed from sun exposure. 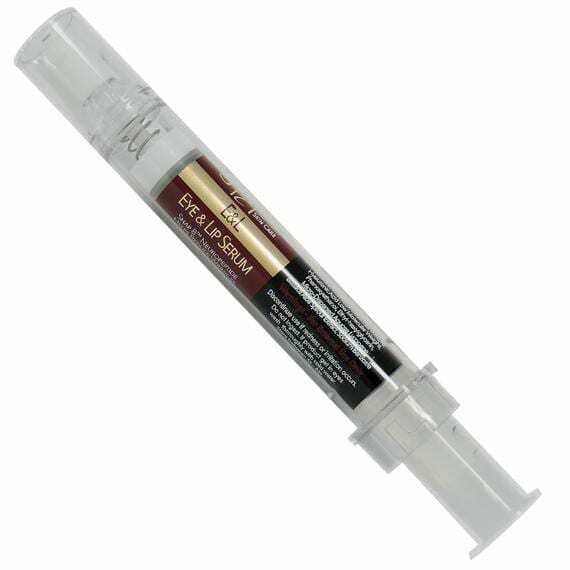 This non-surgical serum can reduce the appearance of lines and wrinkles in just a matter of weeks by tightening and smoothing your skin. 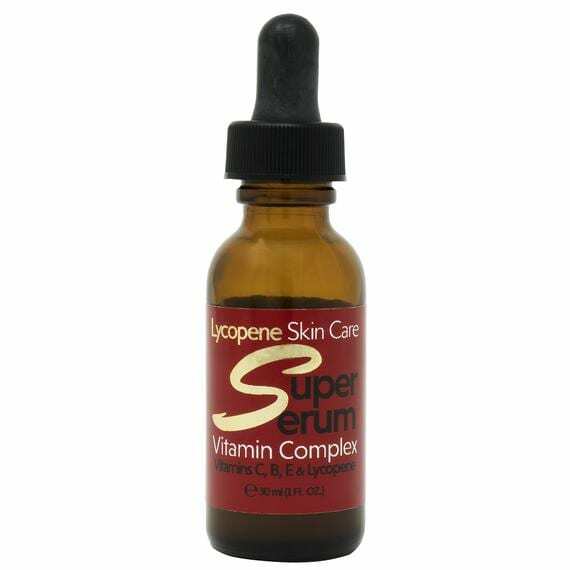 This vitamin-packed powerhouse contains high concentrations of vitamins C, B3, B5, and E combined with lycopene and hyaluronic acid. 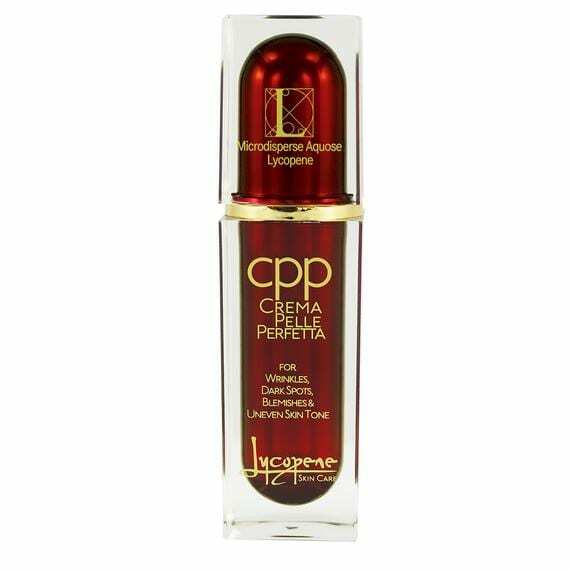 This serum helps to control damage to the skin caused by environmental pollutants. Exfoliate, brighten, and tighten with this lycopene-infused exfoliating serum. It is best if used two to three times per week for fresher, glowing skin. A luxurious cream for the body that exfoliates and softens the skin. 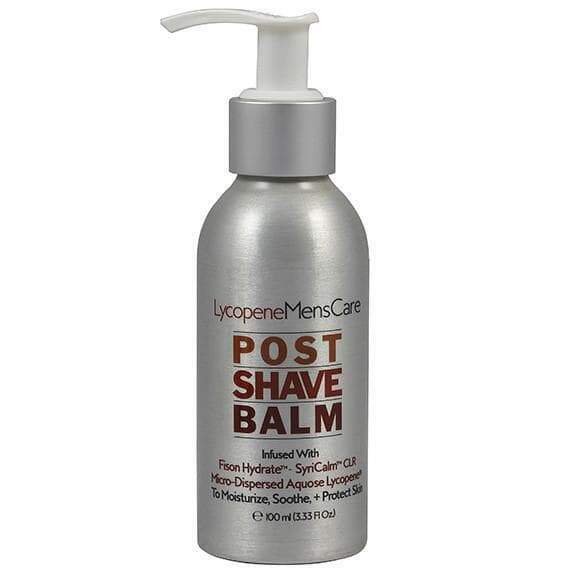 This post-shave balm is a calming balm for immediate use after shaving. 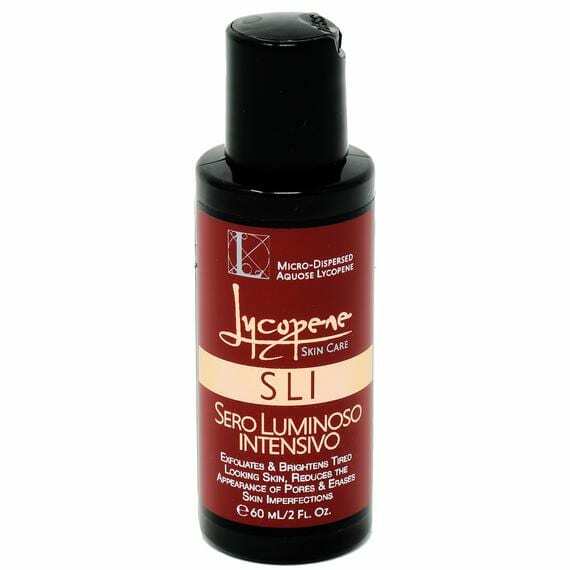 Packed with lycopene and Syri Calm™, it will soothe and protect the skin. 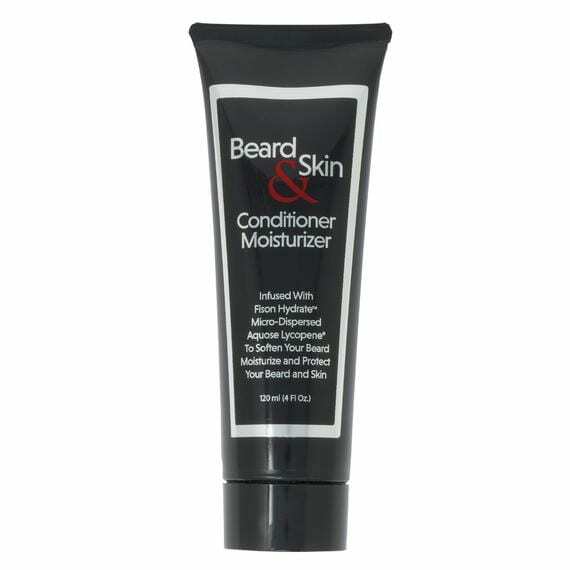 Infused with Fison Hydrate™ and aquose lycopene, this moisturizer is designed to soften the beard, moisturize, and protect the skin.